Your starter has been sitting in the fridge for months, unfed, unloved, uncared for. Is all lost?? 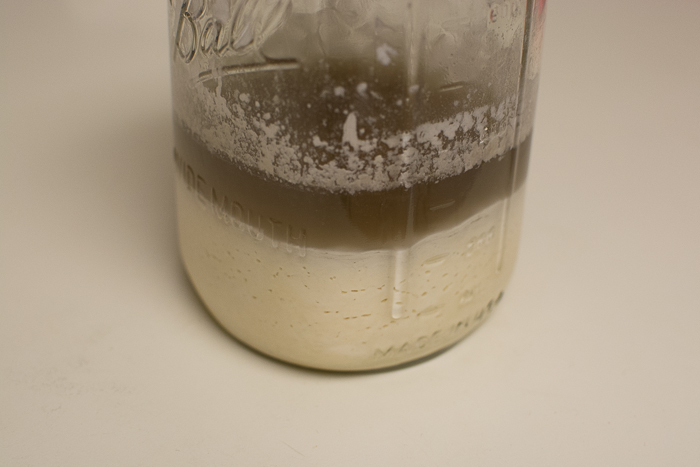 How to bring your sourdough starter back from the dead.